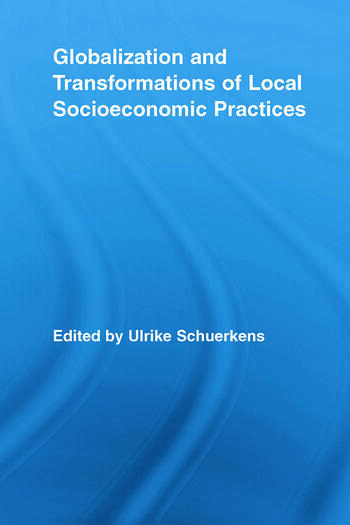 This innovative volume provides a comprehensive overview of the transformation of socio-economic practices in the global economy. The contributors offer analytical and comparative insights at the world level, with regard to the current socio-economic practices as well as an assessment of the overall economic globalization phenomenon in the global world. Through empirical case studies of different civilizations or cultures that describe situations of intertwining of local socio-economic practices and global economic modernity, this volume assesses the overall situation in the world, looking at the world as an economic system where some countries act as winners, others as losers and some as both winners and losers of economic globalization. This exceptional book will appeal to sociologists, social and cultural anthropologists, and economists interested in development.